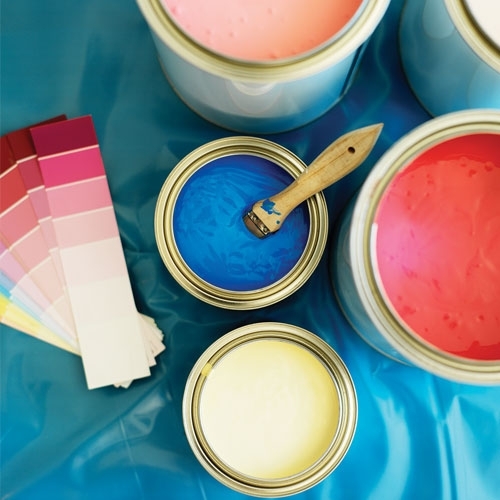 JJ Building Supplies, Inc works closely with you to get your house or room the color you want. We offer many different paints as well as any tools you will need to make painting possible; from brushes to paint thinner. We have floor and counter top covers to protect your home while making your transformation and many other products to help you with your projects.